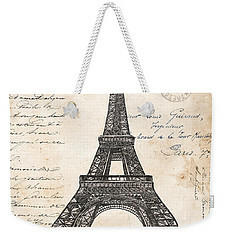 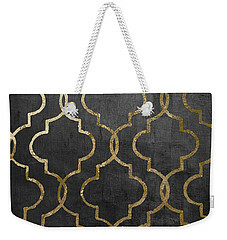 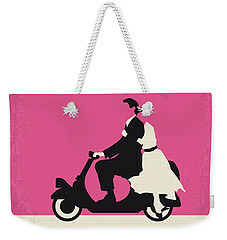 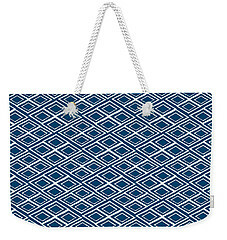 Our weekender tote bags are chic and perfect for a day out on the town, a staycation, or a weekend getaway. 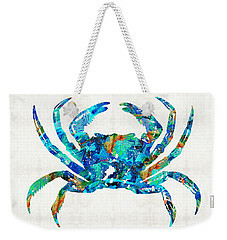 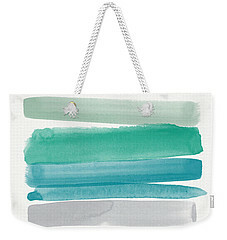 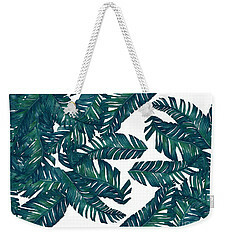 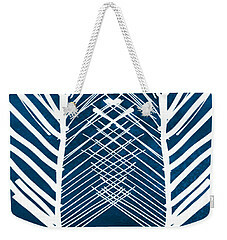 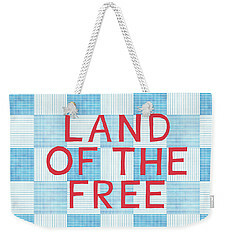 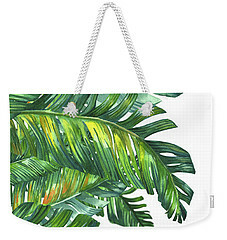 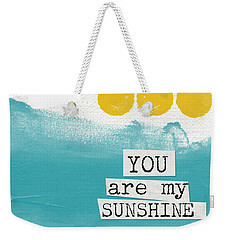 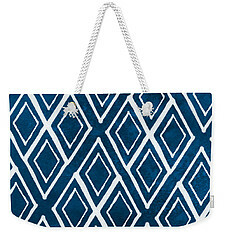 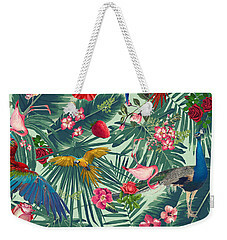 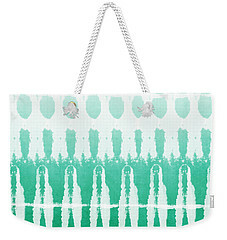 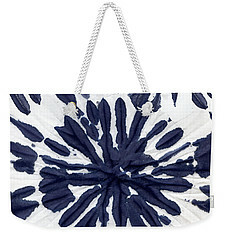 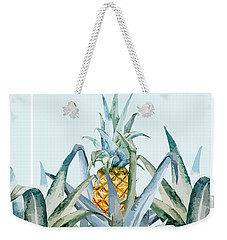 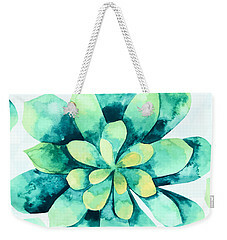 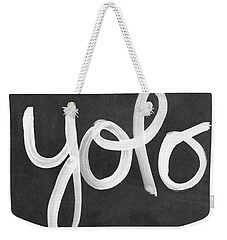 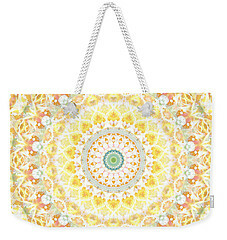 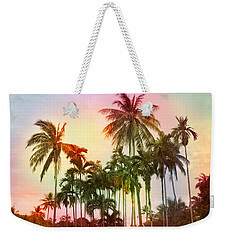 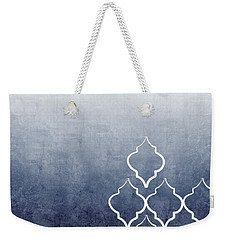 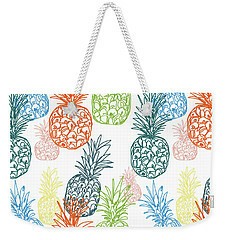 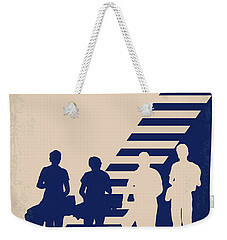 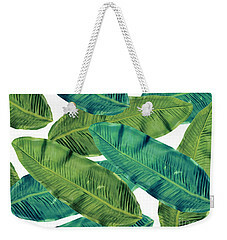 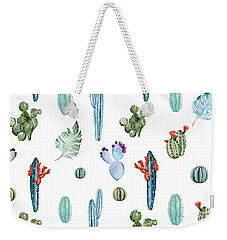 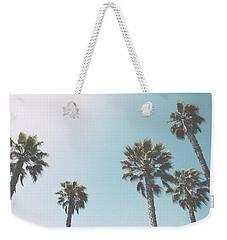 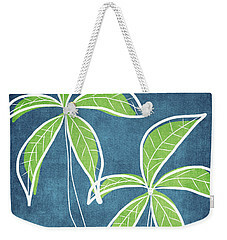 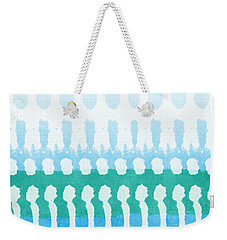 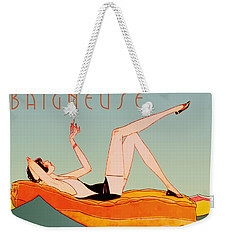 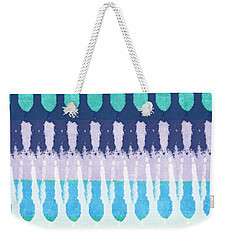 The tote bag is crafted with soft, spun poly-poplin fabric and features double-stitched seams for added durability. 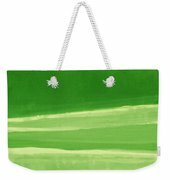 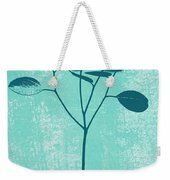 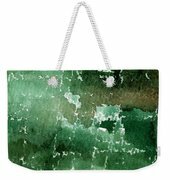 The 1" thick cotton handles are perfect for carrying the bag by hand or over your shoulder.